What is an eSIM? Why is it Better for Consumers? We talked about how eSIMS were going to be a game changer for customers last year. And our predictions were right it seems. Apple has added eSIMs into their latest phones, and they’ve been using that technology in watches since they launched the Series 3 in September last year. But what is an eSIM? Short for”embedded SIM” (also called eUICC), an eSIM is a digital SIM that allows you to activate a cellular plan from a carrier without having to use a physical SIM card. 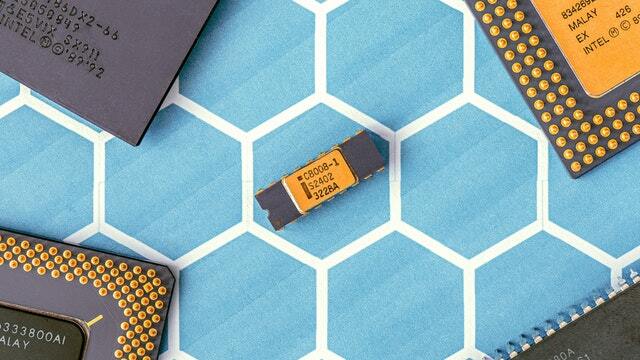 Why would manufacturers Switch to eSIMs? For phone manufacturers, there are two reasons why they’d want to switch to eSIMs. Physical SIM cards are mostly useless plastic and the actual working part of the SIM is that tiny metal strip. Removing that tiny bit of plastic means that phone can be a tiny bit thinner. And as phones and devices get smaller and thinner each tiny little bit of space counts. There’s also the housing, reader, and tray that are needed with physical SIM cards. Manufacturers can eke out a bit more space as well. Plus, removing slots and openings from any device’s shell make it less likely to be compromised by water or dust. In Apple’s case, they decided to use all that extra space to add Dual SIM options to their options. This allows them to deliver a much better experience for their customers. 1. You’ll be able to change carriers without having to get a new SIM. You can change carriers or your plan in your phone settings. This means less time speaking with carriers, and ordering and waiting for new SIMs. Software does everything. Have separate voice, text and data plans. With that being said, if you need a second number with a more basic plan, or want to buy talk, text or data separately you should take a look at some of our plans. They start at only $4/month. From the moment you activate your line with US Mobile’s Super LTE Network, you’re up and running. Our Super LTE network is designed to give your iPhone XS, iPhone XS Max, and iPhone XR the ludicrous speeds it needs. Up to 150 Mbps*. Hear and be heard without having to raise your voice. With VoLTE, the most advanced network for voice. Check usage in our award-winning dashboard. Without paying extra. Design your own cell phone plan with unlimited options and get right to work–or play. And add Top Ups on the go. Everything with the Super LTE network is designed to look and feel as good as the new iPhone XS, iPhone XS MAX and iPhone XR. Use the promo code CHEAP400 in the shopping cart when ordering your Starter Kit. UPDATE: CHEAP400 has currently sold out. But we are still offering up to $100 OFF with the CHEAP100 promo code for a LIMITED TIME. The supply of CHEAP100 promo codes is limited as well. Buy it directly from Apple. Or bring it from another carrier. Pay for what you use. Change your plan whenever you want. No contract, ever. Phenomenal customer service that’s available 24/7/365. The best coverage, reliability, and speeds on America’s best network. Talk, text, browse & stream at remarkable speeds, anywhere in the US on America’s #1 Network. 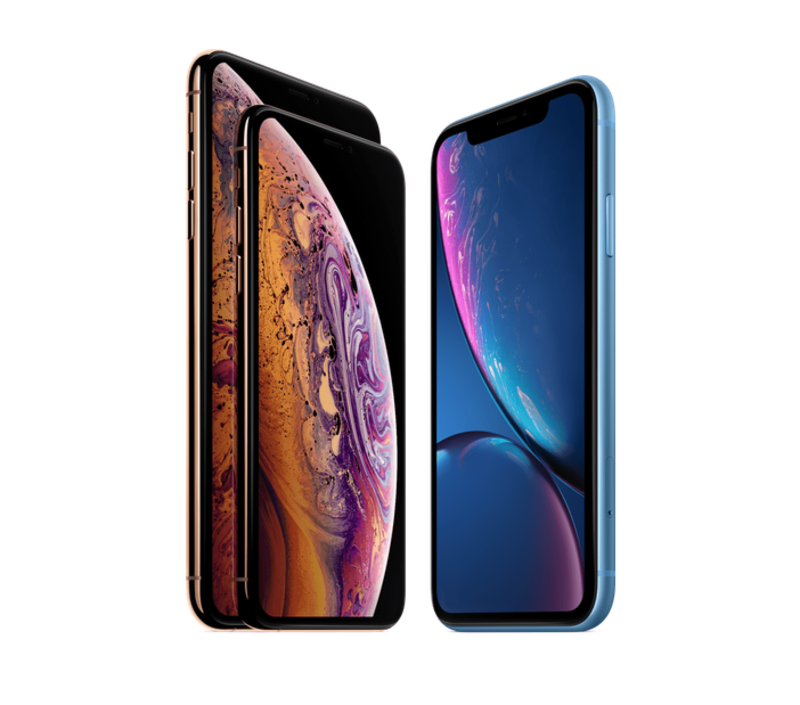 To be eligible for this offer you must activate a new line or port in an existing number on your iPhone Xs Max, or iPhone Xs before the end of November 2018. The offer quantity is limited, but a similar offer may be available to users who try to use this code after it has run out. How will I get my discount? You must use the promo code when buying a starter kit. All iPhone XS, and iPhone XS Max users who join our Super LTE network, using the CHEAP400 promo code, enable Auto Pay and have no gaps in service will get up to $400 of their cell phone bill (not including taxes, fees, or top-ups). What do you mean by continuous service? You cannot have any gap in service, from the activation day to the twelfth month, or you will forfeit the remainder of your promotional balance. The best way to avoid any gaps in service is to enable auto-pay. Since we do not offer service outside the US, users outside of the US will not be eligible for this offer. 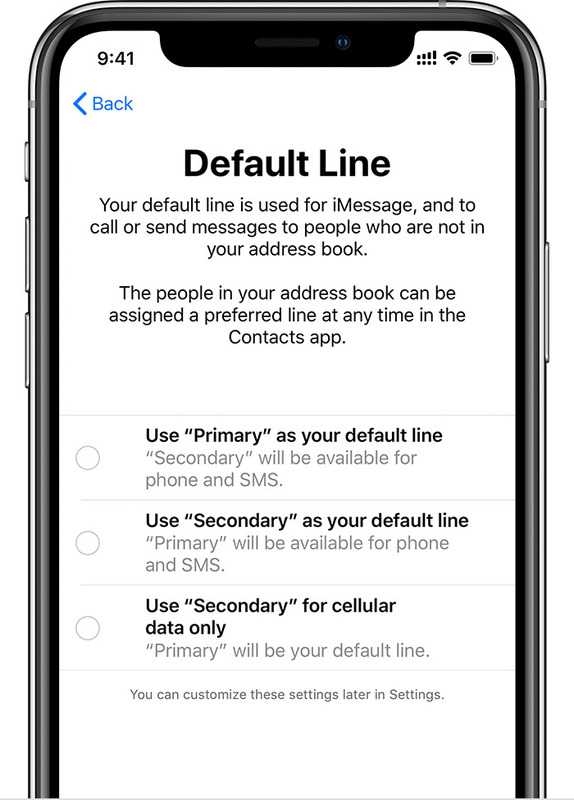 Any user who purchases a starter kit with the iPhone promo code and activates a new line or ports in an existing number with an iPhone XS, iPhone XS Max, or iPhone XR and maintains 12 months of continuous service. I already added a line to my account- am I still eligible for this offer? Is there a limit to how many times I may take advantage of this offer? The offer is limited to one per person and is only available in the US. What does service credit cover? Discounts and service credit are only good toward monthly base plans. They do not cover Top Ups, taxes or other regulatory fees. Do I still need to pay taxes and other fees? Yes, discounts or credits do not cover Top Ups and taxes, regulatory and other types of fees. What if the value of my plan is cheaper than the monthly credit? Customers who are on a plan that has a value lower plan than the amount of the monthly bill credit will forfeit their ability to claim the remainder of the refund as credit, service credit, cash-back, or refunds. Can I combine this promotion with other offers? What if I’m a current US Mobile customer—can I use this offer? You can be eligible for this offer if you activate a new line on our Super LTE network. You can keep your existing number. Or get a new one. It’s totally up to you. The option will be available when you are activating your SIM. Lost Service on Rok Mobile? ROK Mobile seemingly abruptly stopped service on their CDMA network as confirmed by WhistleOut, Fierce Wireless, Best MVNO and others. This left many of their customers stranded without service. If you’re a stranded Rok Mobile customer, here’s what you do? If you want to keep using your phone you’ll need to find carriers that are compatible. Sites like Whistleout, and Best MVNO have recommendations. Our Super LTE network is also compatible. Before you switch you should consider all the plan options there are available. You can check out US Mobile’s Unlimited Plans that offer more data for better prices. 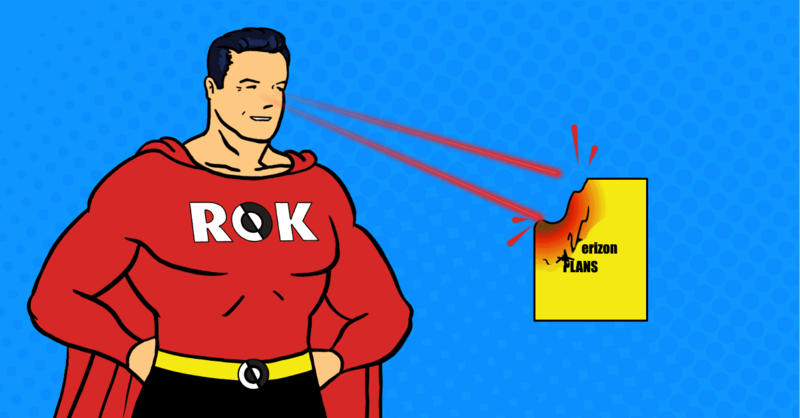 Plus, we’re offering all Rok Mobile customers that were stranded a free Starter Kit and 50% Off their first month. Just use the promo code ROK during checkout. Does your Alarm Need a SIM Card? Look No Further! We have recently seen an increase in demand for SIM cards for wireless alarms and home security systems. So, we launched a new page dedicated to SIM cards and plans for Wireless Alarm Systems! A wireless home security system is just one of many different types of connected devices using US Mobile’s SIM cards and plans. 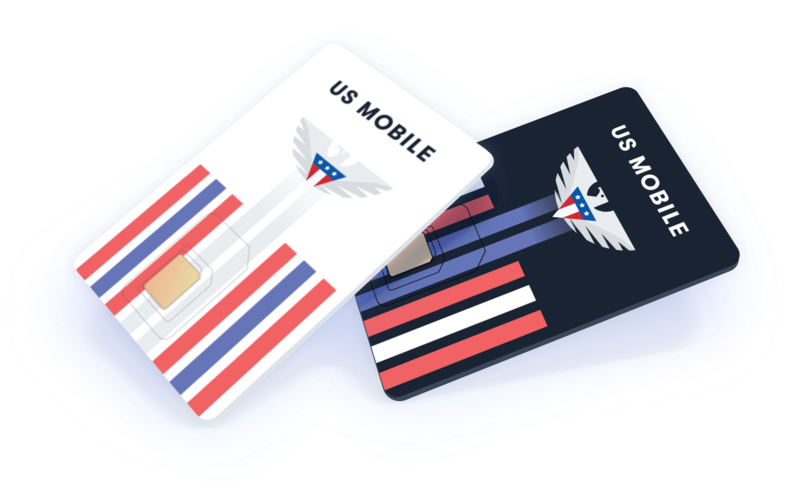 US Mobile’s customizable talk, text or data plans, make it easy and cheap for you to connect any device. Our monthly plans are so affordable that if you have a home security system only using texts messages, you would be paying $4 per month, including all fees. We know. That’s crazy. If you need data, just add it to your plan and pay $6 per month for 100 texts and 100 MB. If for some reason you don’t want to keep the alarm connected for a particular month, you can downgrade and just pay a monthly fee of $2 to keep your SIM card active. Most of you are probably worried about the opposite though! It is critical to have the alarm system running at all times. 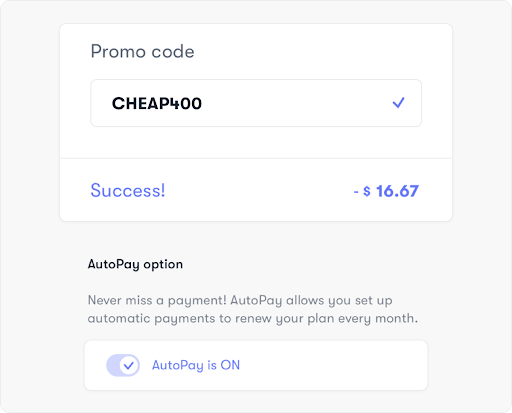 In order to ensure that, you also have the option to set your account to Auto Pay to avoid missing a payment. Remember that you can always log in to your account and see how much of your plan you’ve used with our real-time dashboard. US Mobile offers plans for any and all security systems and alarms that use SIM cards. If you have other connected devices in your home, or if you’re looking for a new wireless phone service, visit our Plans Page to see what you could be saving today. Finally, don’t forget to check out our Alarm Page. New iPhones are coming out and they’re expensive. Spending all that money can be hard to justify, but if you must have the new iPhone you could recoup some of that money by selling your old iPhone, it might just be an easier pill to swallow. However, before you sell your phone to some random person you should wipe all personal data on your phone. Back it up, back it up. Your old iPhone. It’s easier if you’re already signed into iCloud. Your iPhone probably already has backups saved. You can check this in Settings> Yor profile>iCloud>iCloud backup and switching it on. If the iCloud backup wasn’t on, give the phone some time to upload all that data, and move on to the next step when the backup is complete. Another quicker method is to back up your old phone using iTunes on a Mac or PC. Connect your iPhone to your device and switch on iTunes. Click the little iPhone icon on the top-left corner, and select Back Up Now. Give it a few minutes to complete the backup. When you connect your new phone to your computer, it’ll ask you if you want to restore from iTunes. Delink your account from the phone. You should sign out of your account so that it’s not linked anymore to any more of your profiles. This will also make sure that the person who bought your phone won’t have any problem activating anything, can’t access any of your profiles or services using the account on your phone. Go to Settings>Your Profile. Scroll all the way down, and Sign Out. Your account will be delinked from the phone, and now the new user can reactivate it with his account. You’ll also be signed out of all other services that use that profile, like iCloud, iTunes, App Store, Family Sharing and any other apps you may have set up. The new owner of the phone can’t use your account for anything now. Note: If you’re getting a new number, you might want to delink your old number from iMessage as well. After you’ve backed everything up, and signed out of all your accounts you can finally reset your phone. It is as oddly satisfying as it sounds. Luckily, with iPhones, you don’t have to worry about encrypting your data before deleting it. Every iPhone after the 3GS encrypts data automatically. Go to Settings > General > Reset > Erase All Content and Settings. And that’s it! When deleting all your data on your iPhones is finished, it will show you the welcome screen as if it were a brand new phone. 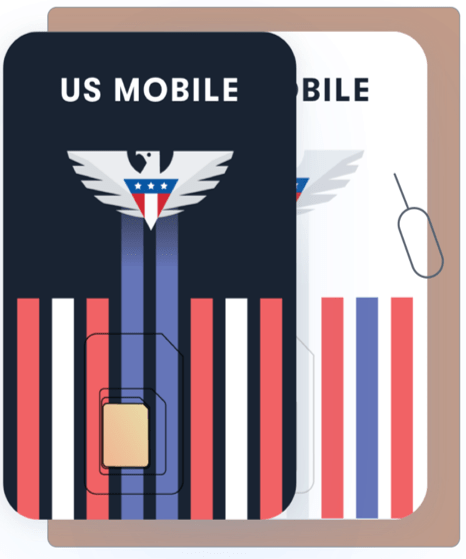 US Mobile provides service on the leading GSM, CDMA and LTE networks in the US. But what are GSM and CDMA, and how do they affect your phone, service, and coverage? 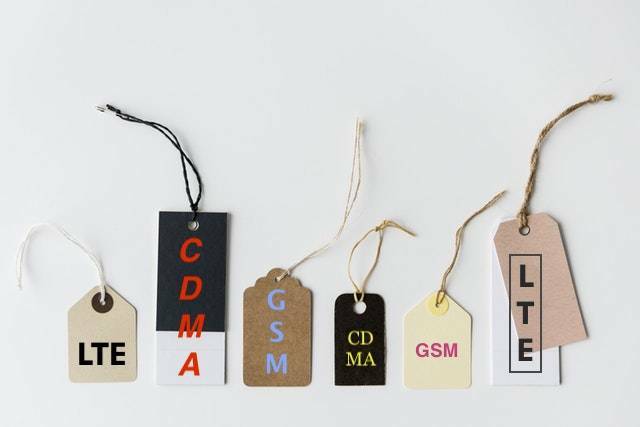 What is CDMA vs GSM vs LTE? GSM and CDMA are different technologies that phones use to connect. They were both developed in the early nineties for 2G connectivity. But engineers couldn’t agree on which one was the best. So, in the US the FCC settled on a “dual-mode” route that required either GSM or CDMA. That’s why we have 2 different technologies. Europeans though, agreed on GSM, as did the rest of the world. That’s why GSM is the de-facto system for the rest of the world. For 3G, carriers only improved the original GSM and CDMA technology. So the duality remained. Fortunately, engineers agreed on a new cellular system for 4G connectivity. And that’s LTE. Carriers designed LTE for data. But it’s been working so well that they replacing everything else with it. For example, they’ve introduced VoIP solutions like VoLTe to replace traditional calls. Do all the carriers agreeing on LTE mean it will easier to switch phones between carriers? You would think so. But, no. Most new phones use LTE only for data and rely on GSM or CDMA for voice and texts. So you’re stuck with choosing between a CDMA and GSM phone if you want voice. However, most of Verizon and Sprint’s customers are on LTE. They’re working on VoLTE to solve the voice over CDMA problem so they can phase out 3G as early as 2019. Moreover, the four carriers provide LTE on different frequency bands. They sell phones that only work on their frequencies, making it difficult to switch. Many phone companies are also making phones that support CDMA, GSM, LTE on most bands. iPhones 6 and beyond, Google Pixels, Samsung S7s and beyond. To find out if your phone is LTE enabled, check out this list or click on the brand below. Whether you use a CDMA or GSM network, it does not matter. What matters is the coverage from the CDMA and GSM networks. Luckily, US Mobile has excellent cellular coverage using the best GSM and CDMA networks in the US. Switching GSM phones between different networks is easier than with CDMA phones. That’s because all GSM phones use removable SIM cards. You can put a SIM from one phone into a newer one and all your info like phone number and plan will go to the new phone. You couldn’t switch phones easily. You had to tell your carrier that you have a new phone so they can link the serial number of the new phone to your account. This gives carriers more control over your phone choices. And, more often than not, they didn’t accept new phones unless you bought it through them. Since there was no way to insert a SIM card you could not take your phone with you to a GSM carrier. LTE phones need SIM cards. And, since LTE provides the fastest data most newer phones also have LTE capabilities. Thus, most newer phones also take SIM cards. Does that mean you can switch phones between carriers? It will be easier, but you still have to make sure your phone has the different frequency bands. Or buy phones that support CDMA, GSM and LTE on most bands. “Why choose a SIM and a network when you can try both and choose whatever is best?“ This was the question that triggered the launch of US Mobile’s Starter Kit. Getting started with us is super easy! Begin by ordering a SIM kit, containing a GSM and Super LTE SIM card. Then, you need to activate your prepaid SIM card and choose between 800+ plans. Yes – we know that’s a lot of plans to choose from but we really want you to find the plan that suits your individual needs. Finally, insert the SIM card into your phone and you’re good to go! We even include a SIM card ejector to make the switch as smooth as can be. As always you can bring your phone, keep your number and we won’t hold you to any contracts. If you haven’t checked out our new Super LTE plans yet, we suggest you head over to our Plans page. The unlimited plans are unique on the US market since it lets you decide the data speed. Need for (Data) Speed? Or Do You Prefer a Cheaper Data Plan? 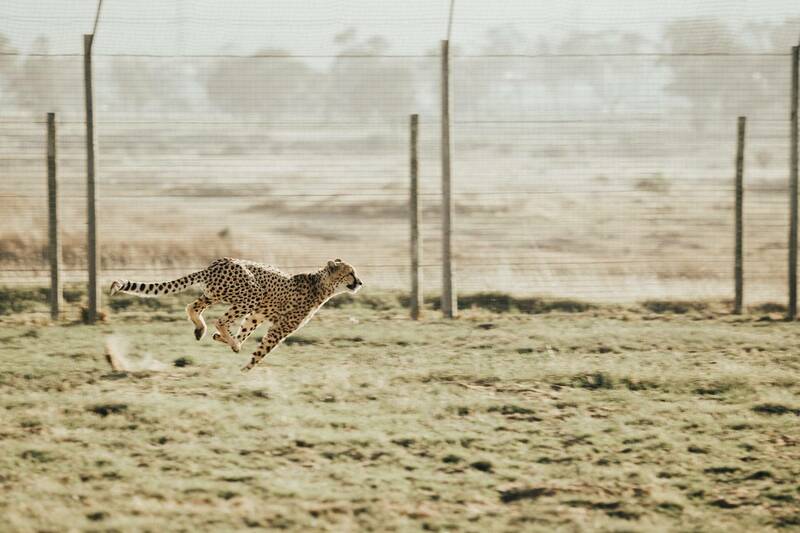 The fastest animal in the world is the cheetah, reaching speeds of up to 61 miles per hour. (Btw this record was set by an 11-year-old cheetah called Sarah in 2012.) But faster isn’t always better, at least not when it comes to data speeds. We’ve covered this before but the faster data speed, the more data you end up using. If you do the exact same thing, for instance, download a file with slow data vs fast data you’ll use the exact same amount. That’s, however, not the case when you use your phone in a habitual way. By having a faster data plan, your phone will download elements faster when you’re browsing the internet or watching videos. Instead of downloading partial sites you visit, you end up automatically download all of the page, including all its widgets. Entire videos will also be buffered, even though you just watched parts of it. This means that a faster data speed equals an increased consumption of background data. In addition to automatic downloads, you might be tempted to stream at a higher quality if your data is fast. This also consumes more of your data plan. Similar to how certain apps like Netflix and Spotify lets you adjust streaming quality, we let you adjust your data speed in our plans. As far as we’re aware, we’re the only one on the market offering unlimited plans at different data speeds. If you mostly use your phone for regular web browsing in checking mail, a Standard data plan should be sufficient. You get about 1 Mbps with the Standard plan and by not maximizing your data speed, you can save $20 per month. Further, a typical user might enjoy watching the occasional video clip, add stories to Instagram or snaps to Snapchat. If you’re that kind of user, you might be better off going with the Fast plan. The data speed is 5 Mbps, which means that you will have a smooth experience as you go about using your phone. If you’re a data hog, on the other hand, who enjoys watching a lot of moving content, go with the Ludicrous plan. The speed is uncapped, which means you’ll reach speeds of up to 150 Mbps. That’s nothing but blazing fast! By offering data plans at the different speeds, you get the freedom to choose what’s more important to you – maximizing speed or being frugal. It’s up to you! As you can see in the matrix, you also get the option to add a mobile hotspot to your plan. So what is a hotspot? If you turn on your cellular connection into a Wi-Fi connection, you’re able to access and use the data plan from other devices than your phone. This is called creating a hotspot, or a mobile hotspot to be more specific. It’s a great service if you’re not able to connect to an open Wi-Fi but you need to send an email on the go or if you’re working temporarily at a location that lacks an internet connection. When you connect your computer to your phone, it’s called tethering. All our Super LTE Custom plans include the hotspot service. 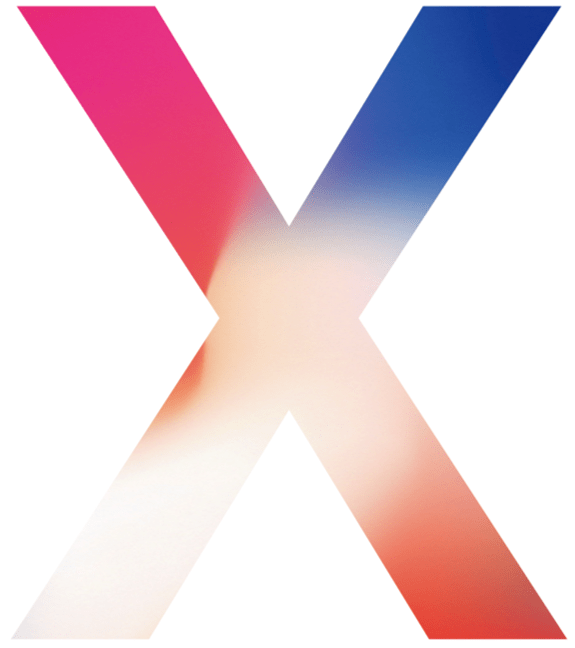 On the third of November, the first lucky ones will have an iPhone X in their hands. And we want to be the carrier of choice for all you iPhone X users out there! This is why we are offering $200 back for anyone who brings their iPhone X to our new Super LTE network. Also, did we mention that we’re not locking you into a contract and you don’t even have to trade in your existing device? Yesterday we launched our Super LTE network and plans which are perfect for the new iPhone. 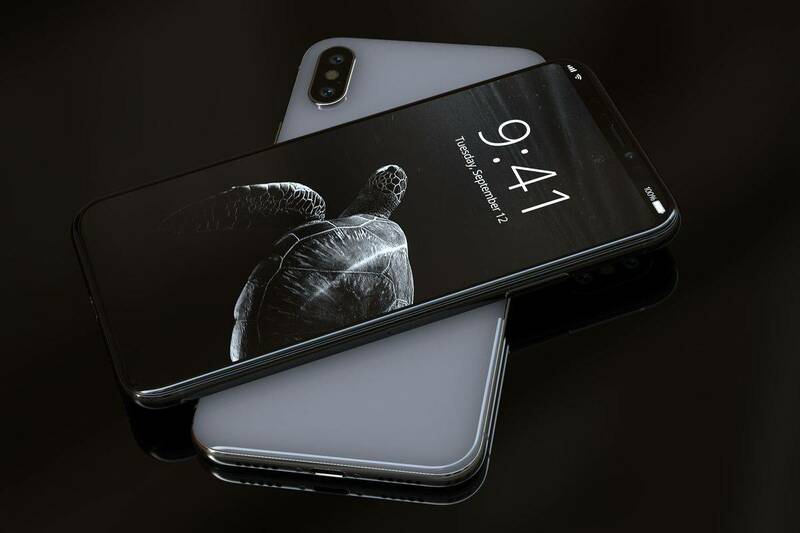 As our CEO and Founder Ahmed Khattak phrased it: “We have the best network and plans for the new iPhone X and we want to prove it”. Therefore, all iPhone X users, who join our new network will get $200 back. No strings attached. 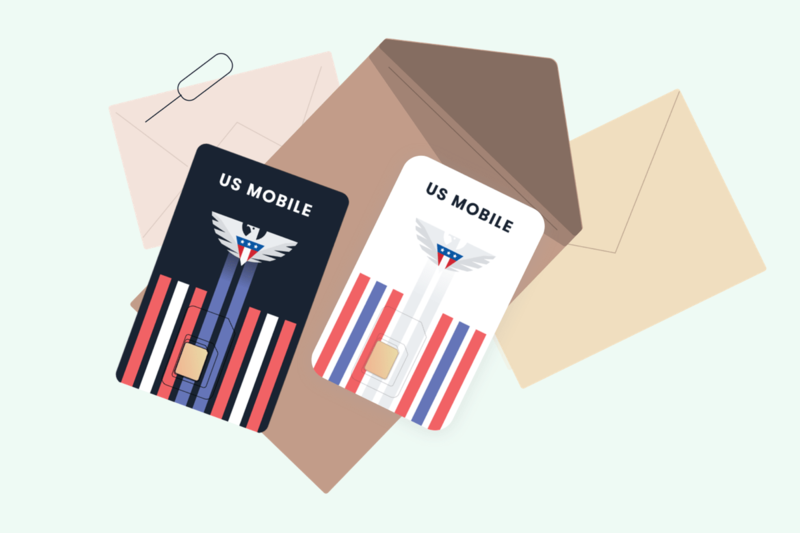 The $200 will be divided over the first 6 months of service with US Mobile. Meaning, $33.34 will be refunded on each month’s service plan (not including taxes, fees, or top-ups). So for example, a customer with a $40/month plan will receive a refund of $33.34 after the plan purchase is processed. Nevertheless, customers who are on a lower plan than $33.34, have gaps in service or leave US Mobile will forfeit their ability to claim the remainder of the refund. No cash back will be granted. The offer is limited to one per person, and it’s only available in the US. To claim this offer, the only thing you need to do is to get a prepaid LTE SIM and activate it. Then fill out this simple form. We’ll take care of the rest! Unfortunately, this offer is now expired. We don’t currently sell the iPhone X in our shop. But you can pre-order it from other stores, e.g. Apple store, and bring it to US Mobile for wireless service on the new Super LTE network. To be compatible with our network, you should bring an iPhone X that was sold with either Verizon or Sprint bands. The overall response after testing the iPhone X is positive. According to various reviews, the Face ID is easy to set up and works well, even in pitch black and in weird angels. Another appreciated feature is the Apple Pay, which works very smoothly on the new phone. Basically, you just double tap the power button while looking at the phone. Then, you hold it up to the payment terminal and pay. According to testers, it’s much easier than older generation phones. Colorwise, it comes in a space gray and silver finish. The band around the phone is made of surgical-grade stainless steel for durability and sleek look. Finally, the price is $999 (without any type of discount). 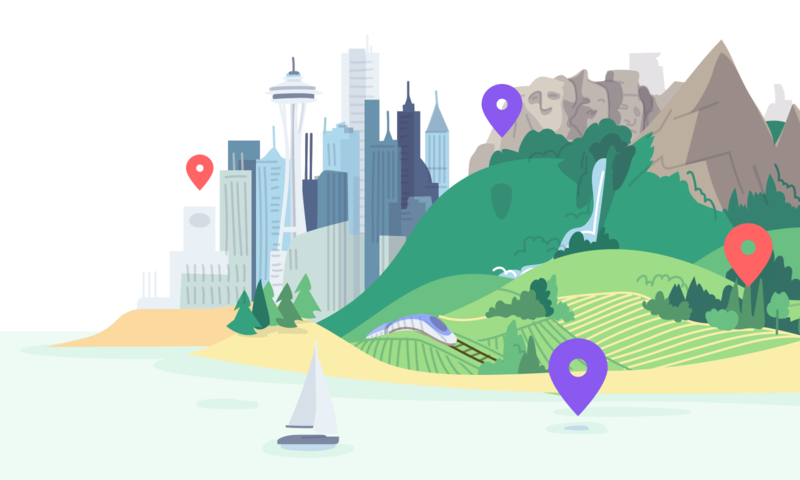 This summer we announced that we’ll be launching on a second network and we’re so happy that the day has finally come! We will, of course, keep our GSM network. By having both, customers will be able to choose which network that is the optimal for them depending on where they live, user habits etc. To separate them, we’re calling the new network “Super LTE”, and the GSM network will simply be “GSM”. This will also be reflected in the new LTE SIM card. Limited text and talk: Unlimited data + 100 min + 100 min, starting at just $35/month. Unlimited plus hotspot: Unlimited talk, text, and data including hotspot. Unlike many other hotspots, this will be uncapped like the data speed. All plans come in three different speeds being Standard (1 Mbps), Fast (5 Mbps), and Ludicrous (up to 150 Mbps). That way you can choose if a blazingly fast data speed is more important to you than saving a few bucks every month. If you don’t need unlimited data plans, we’ll also offer a plans matrix similar to the one we offer on the GSM network. The Super LTE customizable plans will have a welcome addition of a small bucket containing 40 minutes, for just $2.50 per month and 1GB will only cost $11 per month. The Super LTE network is the biggest network in the country, which will be reflected in the coverage. In addition, the GSM network works best in urban areas with network ultra-fast data speeds in most cities. As always, coverage depends on where you are, and that’s why we have partnered with the two best networks in the US. So, no matter where you are you’ll get the best possible coverage with US Mobile. The new network will share many of the features of the GSM network, like auto-pay and snooze functionality. Two new additions will be international calling and visual voicemail. The latter means, a voicemail with a visual interface. So instead of listening to your voicemails, you’ll able to read them and you can jump between different messages instead of sequential listening. A third feature will be the ability to control data speeds as described above in the plans. By lower data speeds, the total data usage will be lower. Want to know more about how? Head over to Is Faster and Better Quality Network Eating More Data? Compatible devices include all the mainstream Apple and Android phones, but less popular devices are not necessarily supported. Furthermore, the GSM network is compatible with the most devices of any network in the country. In order to find out if your device is compatible or not you can test your phone in our IMEI checker. US Mobile wants to be the carrier of choice for all iPhone X users. Ahmed Khattak, CEO and Founder: “The iPhone X is the most anticipated phone in a decade, and that’s why we are offering $200 back for anyone who brings their iPhone X to our new Super LTE network and we won’t ask you to trade in your existing device. We have the best network and plans for the new iPhone X and we want to prove it”, said Khattak. The offer is limited and only available in the United States. Maximum one per person when switching to US Mobile Super LTE. No contracts or credit checks required.